It can be found at this link. No date has yet been set for the bill to be debated although it is hoped the timing will be clarified later this week. As previously reported the bill aims to give the French government emergency powers so it can make decisions to cope with no-deal by ‘order’ including how to secure the rights of Britons to continue living and working in France. It would mean there would be no need for debate in parliament to pass such measures (however measures so taken would later have to be ratified retrospectively by parliament, or they lapse). No-deal would mean the UK immediately becoming a third country to the EU (non EU/EEA state), with no transition period, from March 30, 2019. Loss of the EU rules on social security coordination may mean that France may decide to charge British people and their families for healthcare if the UK is no longer paying for them (referring to the loss of the EU S1 form scheme for British state pensioners). Periods of paying into a UK state pension would not be counted in France towards the ‘EU pension aggregation’ system (which increases a French pension in the case of periods worked in the UK). UK qualifications would no longer be automatically recognised in France. The purpose of the bill is to empower the government to quickly make new laws helping avoid the full impact of such problems but it adds that the government may decide that any new rules it creates helping Britons in France “would cease to have effect if the UK does not treat French people in the UK in the same way, by a given date”. It should however be stressed that Europe Minister Nathalie Loiseau has expressed the view that France should protect those Britons who have made their homes in France and officials from the Interior Ministry previously told Connexion they hope that those living stably and legally in France will maintain the status quo. However officials also told Connexion they expect that Britons already in France would have to prove their status in the same way as is currently required for a carte de séjour. 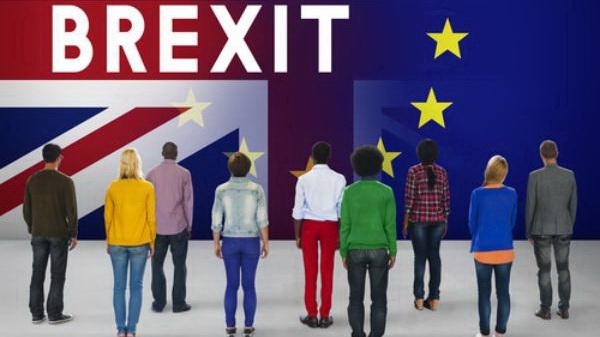 They added that it is expected that those who already have one as EU citizens would either not have to apply for a new one or would have much lightened formalities in order to swap it for a new (non ‘EU citizen’) card. The best preparation Britons in France can make for Brexit is therefore to obtain a carte de séjour residency card (and/or French nationality, a longer and more complex process). Our Brexit and Britons in France helpguide explains more about cartes de séjour and other issues of importance on this topic. Click here to buy a guide or call 0033 (0)6 40 55 71 63.